Welcome to Dogs for the Disabled! Since 2007, we have been ethically breeding and training specially selected assistance dogs to carry out a range of practical tasks to assist profoundly disabled children and adults in order to achieve greater independence. We train our assistance dogs to assist with practical, everyday tasks to help a person with a disability to live life to the full, breaking down barriers to the outside world and helping to improve confidence and stress levels. We are very community focused and our assistance dogs are actively involved in Prisons, Schools, Adolescent Therapy and Drug and Alcohol Rehabilitation. We are the only charity globally we know of that have a prison breeding programme. 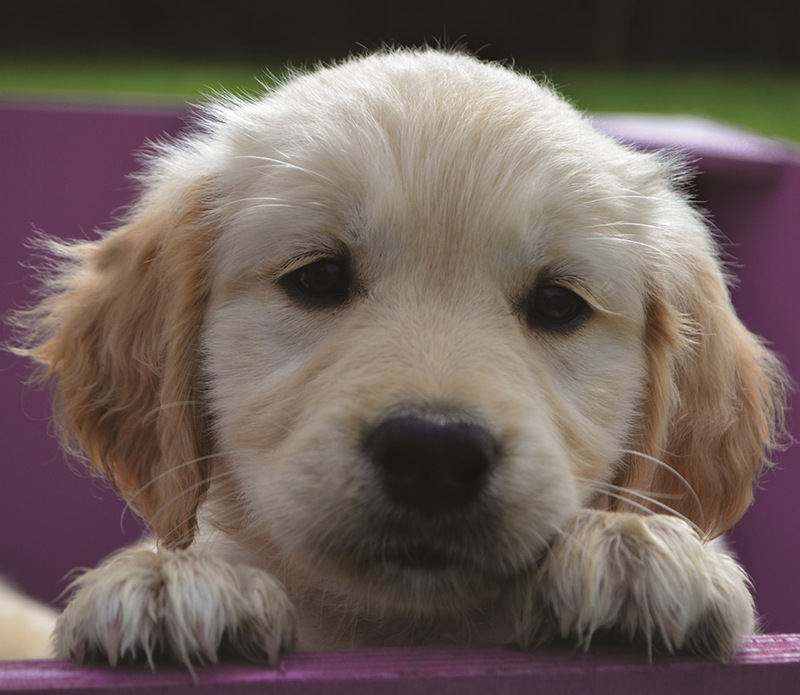 Each of our very special assistance dogs costs €15,000 to raise, train and care for over their entire lifetime. Our assistance dogs are provided to disabled partners free of charge and we don’t receive any government funding. Dogs for the Disabled was founded in 2007 due to a dire need for this type of service. We listen, we care and everything we do, we do from our hearts. We are are determined to make a positive impact in the lives of those who come to us. We have a very strict policy that no money passes hands for any dog for any specific child or adult. This is to ensure we retain legal ownership of each dog, which enables us to maintain their welfare and also so that there is no unfair advantage to anyone. However we ask post qualification that the families get involved in any way they can, so that another child or adult could benefit from a gift of an assistance dog like they did! We are 100% committed to ethical breeding and training and treating everyone with dignity and respect. Meet Liz. Liz is one of our SuperStar Puppies! She is currently training to become a fully Qualified Assistance Dog. Your Puppy Sponsorship directly supports Liz through this 2 year journey.